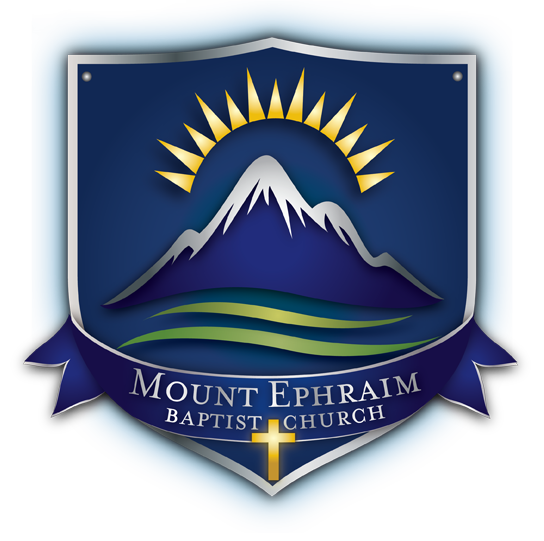 The Mount Ephraim Baptist Church is a Bible teaching, family centered fellowship of believers. We are committed to following God and sharing His love through service to all people. We accomplish this commitment through worship, Bible study, fellowship and vigorous outreach. 2019 © Mount Ephraim Baptist Church. All rights reserved | Designed by Bearing Fruit Enterprises, Inc.